For normal to oily hair, this silicone free organic shampoo regulates oil production to ensure hair stays fresh and weightless without any greasy feeling. With organic lemon and mint helps to revitalise the hair and scalp; it cleanses deeply yet gently without over stripping the scalp to leave hair feeling clean and fresh. 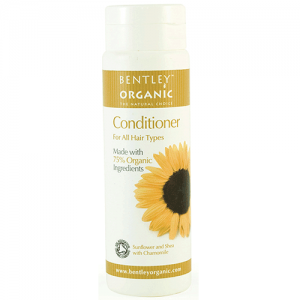 Oily hair rarely needs a conditioner but if you'd like to use one the Bentley Conditioner & Skin Blossom Conditioner both give light conditioning without weighing down hair or making it greasy. 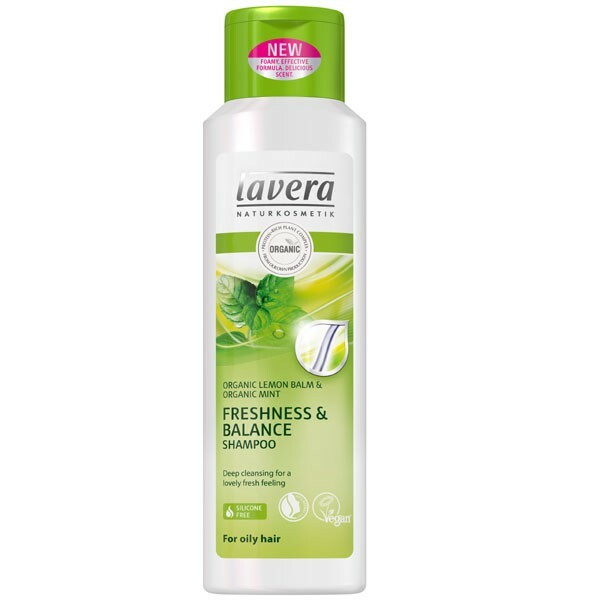 Replaces Lavera Lemon Milk Shampoo which has now been discontinued. Free from SLS and parabens. 100% natural fragrance from pure plant extracts and essential oils. 100% free from silicone and petroleum based oils. Vegan Friendly Formulation. Lavera products are all free from SLS, parabens, and synthetic fragrance. Lavera products are certified organic with Natrue and many are vegan too. 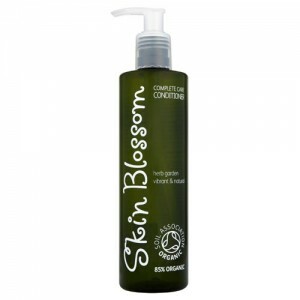 Wet hair thoroughly, massage to lather, rinse out thoroughly, follow with a light conditioner if required.